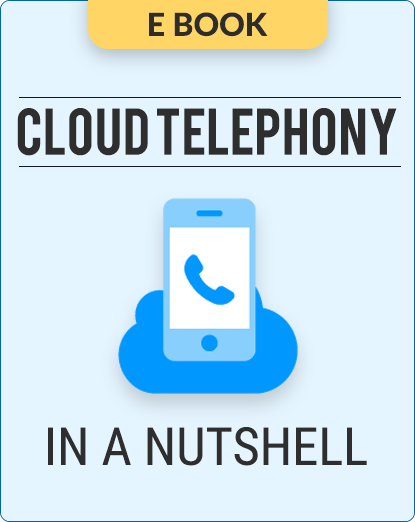 If you’re unclear about how cloud telephony can help your business, start here. In this ebook, we talk in detail about the various options businesses are faced when they consider using cloud telephony for their business. And we decode each one of those and help you make a decision that is right for your business.